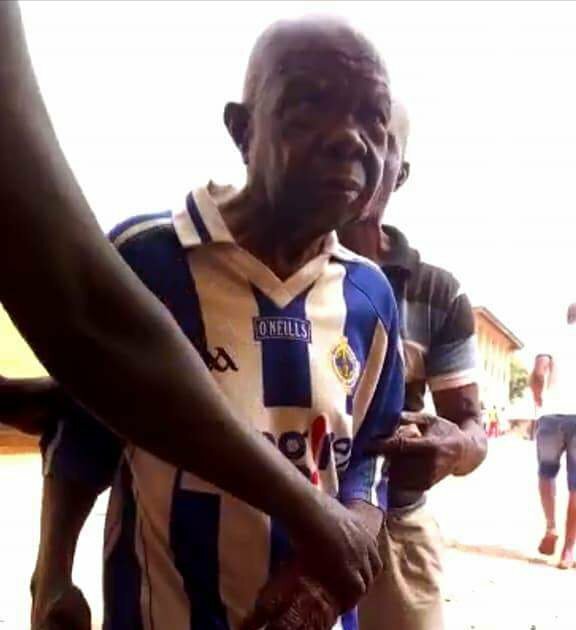 Nigerian activist, Prince Gwamnishu Harrison has appealed to President Muhammadu Buhari grant leniency to one Celestine Egboluche, a 99-year-old, who has been in prison since 2000. 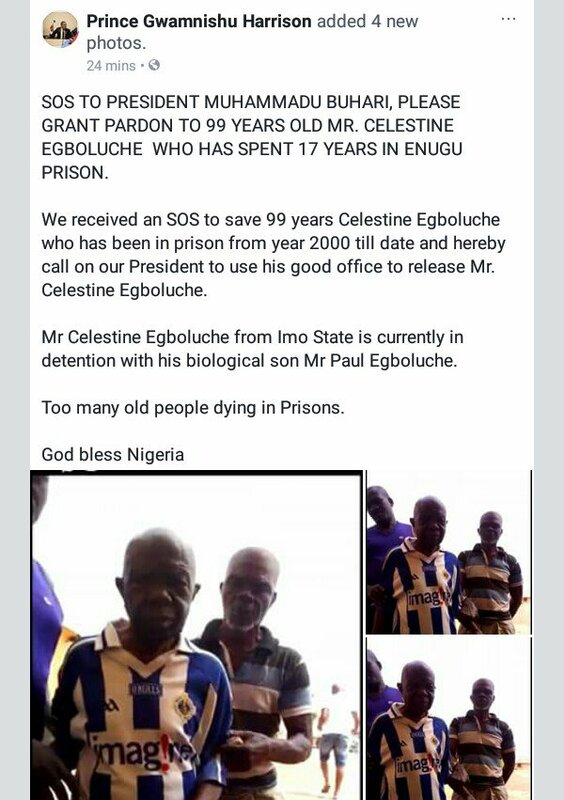 SOS TO PRESIDENT MUHAMMADU BUHARI, PLEASE GRANT PARDON TO 99 YEARS OLD MR. CELESTINE EGBOLUCHE WHO HAS SPENT 17 YEARS IN ENUGU PRISON. 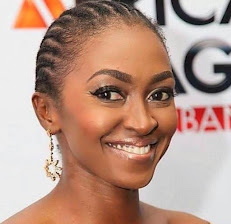 We received an SOS to save 99 years Celestine Egboluche who has been in prison from year 2000 till date and hereby call on our President to use his good office to release Mr. Celestine Egboluche. Mr Celestine Egboluche from Imo State is currently in detention with his biological son Mr Paul Egboluche. Too many old people dying in Prisons.